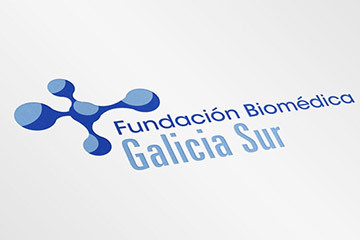 The Galicia Sur Biomedical Foundation (FBGS) provides support and advice to all professionals and researchers working in centers of the Health Areas of Vigo, Pontevedra and Ourense, as well as to researchers from the Galicia Sur Health Research Institute. The Ministry of Health of the Galician Government has assigned to the FBGS the integral management of research and innovation developed by professionals in the area, as well as the dissemination of results generated by research activities. Our mission is to support research, teaching, innovation and scientific-technological development within the Galician healthcare system. We work together to promote innovation and research in Galicia, making available to researchers and the rest of society the necessary means and resources.